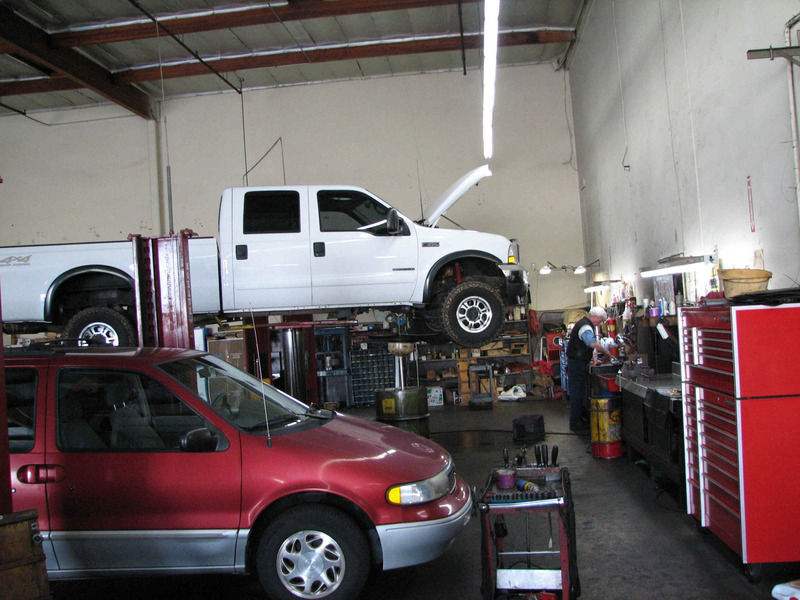 All of our work is guaranteed to your satisfaction. 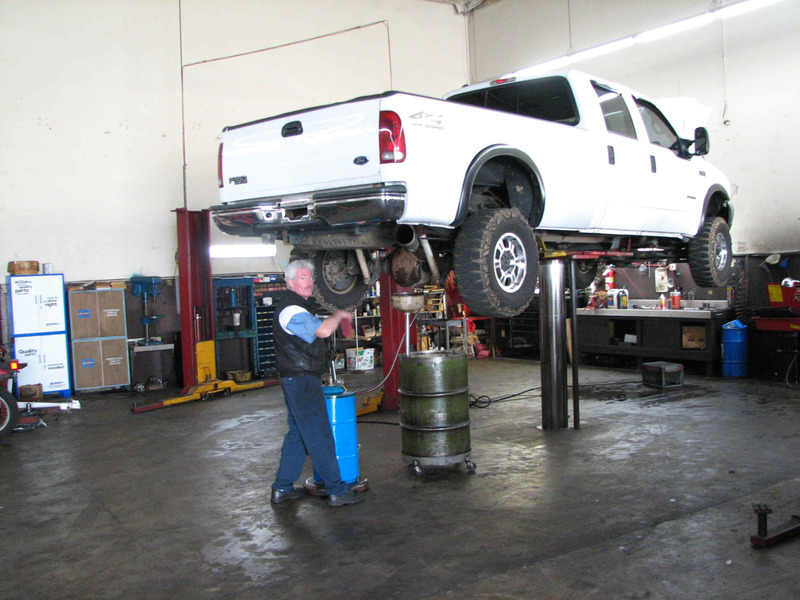 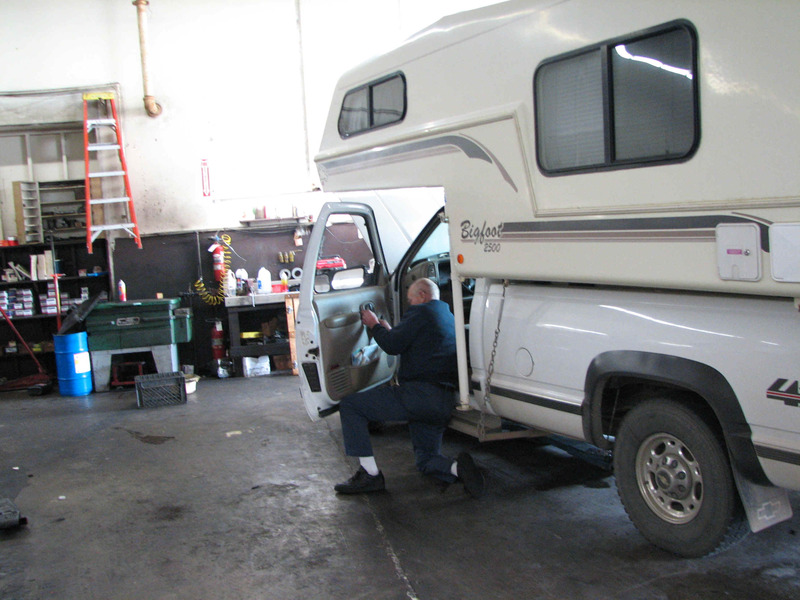 Each oil change includes a complete vehicle inspection. 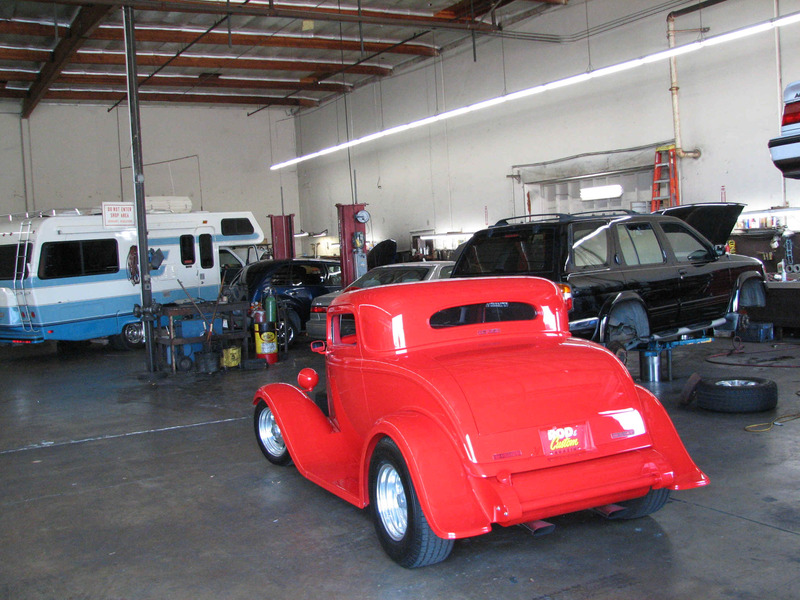 We're looking forward to helping you get the most out of your vehicle!